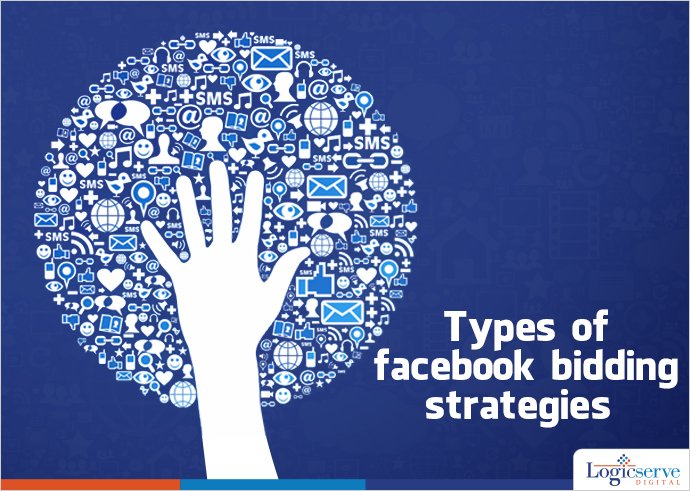 Things which you need to know to maximize the benefits you can reap from facebook advertising. When we are talking of advertisements, one has to mention Facebook advertising. It is by far one of the most popular and also effective advertising forms. Facebook has a lot of users and this makes it a befitting platform for the sake of enhancing the total reach which you have. However, not all Facebook advertisements turn out to be successful. Ever wondered what sets the best apart from the rest? There are tips, strategies and methods which you need to be aware of. If you have not kept an eye on these points, it will be terribly difficult for you to make the most out of Facebook ads. Here, we will, talk of the main things which you need to know to maximize the benefits you can reap from it. Each of these strategies has their own benefits and suitability. The money you are paying for these advertisements differs based upon the strategy which you have chosen. Now, the main thing which you have to do is first determine the type of strategy which will be best for your firm. Remember, this can be a very crucial decision because in the end, it will decide as to whether or not you are able to make the most out of your ads. If you are focusing on micro targeting and you value the views which you receive because your main aim is to increase your exposure, it is CPM that seems to be the best choice. Those who are on the lookout for performance and are more focused on the clicks they get can settle for CPC. If you sell such services where the call to action is important for you, OCPM looks to be good. However, in most cases, it is seen that CPA turns out to be the best bidding option which you have. No doubt, the strategy which you are choosing will depend upon the parameters that are directly a part of your business. Many a times, it is seen that people are not willing to spend a great deal of money on advertisements. However, you need to calculate the returns which you are getting when you put in an investment for such expenses. If your Facebook advertisements are leading to sales, the expenses actually turn out to be an investment. When you have a small budget, you can start slow, but do not neglect these advertisements because there are firms that have managed to increase their business significantly because of the smartness with which they handled Facebook advertisements. So, make sure to devote time, effort and money to your advertisement campaigns because they have immense potential.